Our program is one that is based on the values of dedication, determination, and school spirit. Morris Catholic cheerleading is not just supporting the other sports teams of the school. It is a physically testing sport that pushes the girls/boys to stunt, tumble, and jump. Pushing the athletes bodies to achieve goals that they may not have thought they could reach. 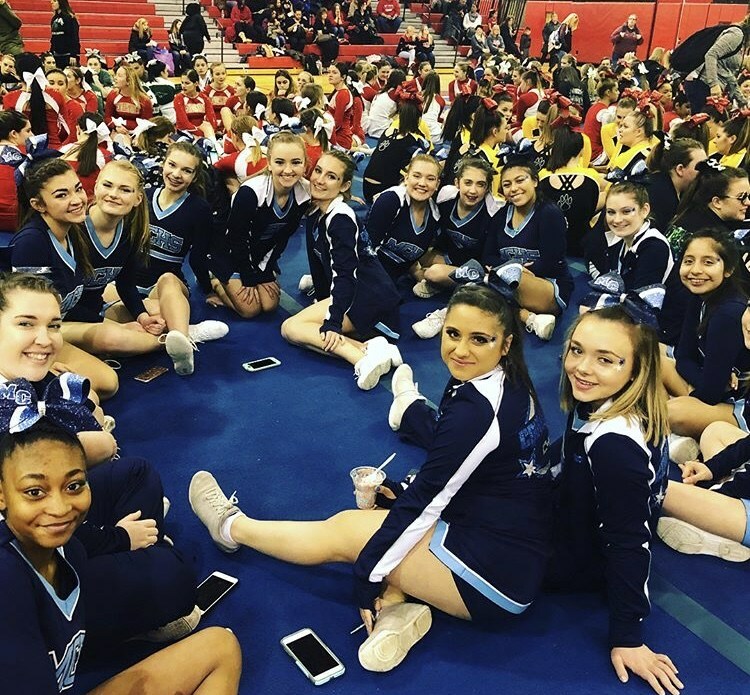 The Morris Catholic cheerleading team is not just a Fall sport but a Winter sport as well. These athletes commit their time and energy into being two-sport athlete. The Varsity competition team competes on an All State level, performing in front of hundreds of other teams and different panels of judges to try and achieve that first place gold. In years prior, Morris Catholic has won multiple first place titles around the state and will continue to reach the highest potential we can. Coach Presti is a Morris Catholic alumni of the class of 2013. During her high school years, she cheered all four years for the Varsity Girls' Cheerleading team. Coach Presti attended Delware Valley University for four years, earning her Bachelor's in Science in 2017. During her college career, Coach Presti cheered for the school's Varsity All Girl Collegiate Cheer Team. During her four years on varisty she earned, along with her team, the title of Reach the Beach National Champions in 2015 and 2017. She has also competed at UCA nationals in Florida with the team in 2014. Coach Presti is now a one on one academic aid in Mountain Lakes High School, along with pursuing her graduate degree in Secondary Education. Coach Phillips is a Delaware Valley University 2017 graduate. She has a degree in Zoology and is currently working as a Pre-School teacher in Monroe New York. Having grown up in Port Jervis, New York. Coach Phillips has cheered and eventually coached for Pop Warner in her hometown since she was 5 years old. 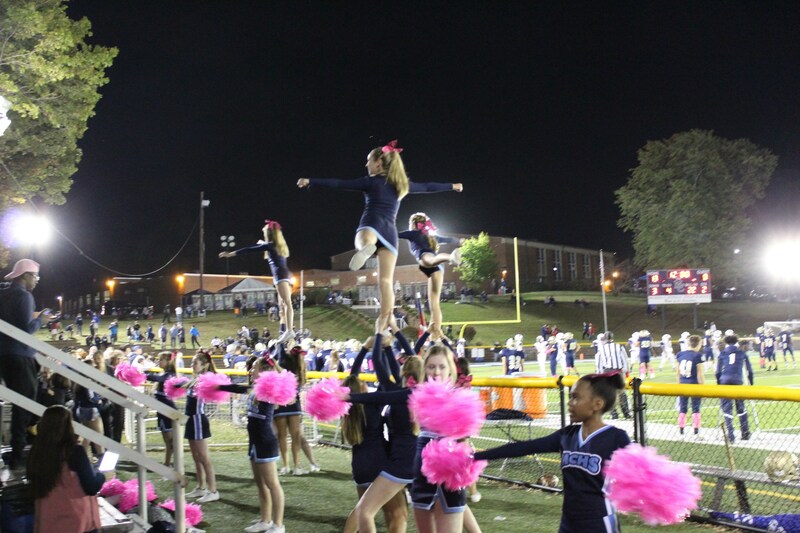 During her college career, Coach Phillips cheered for the school's Varsity All Girl Collegiate Cheer Team. During her four years on Varsity she earned, along with her team, the title of Reach the Beach National Champions in 2015 and 2017. She has also competed at UCA nationals in Florida with the team in 2014. She will be the MCHS JV coach for the fall and transition over to be the Assistant Competition coach for the winter season.